The Beautiful Blonde - Grizzly bears can vary greatly in their colouring. This grizzly female has a lovely blonde face and her easy going nature spoke of her experience. 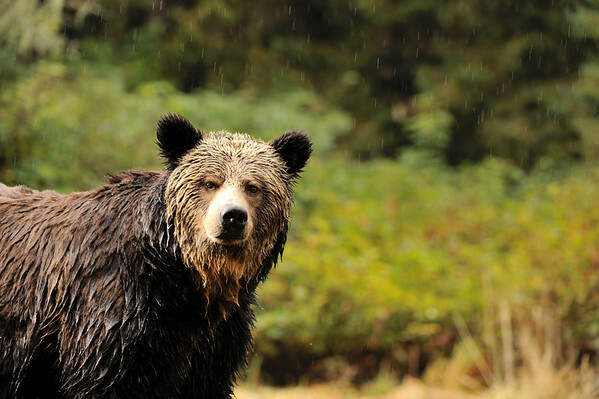 The Great Bear Rainforest is a remote part of the northern coast of British Columbia. During autumn, grizzly bears gather here to feast on the salmon migration.